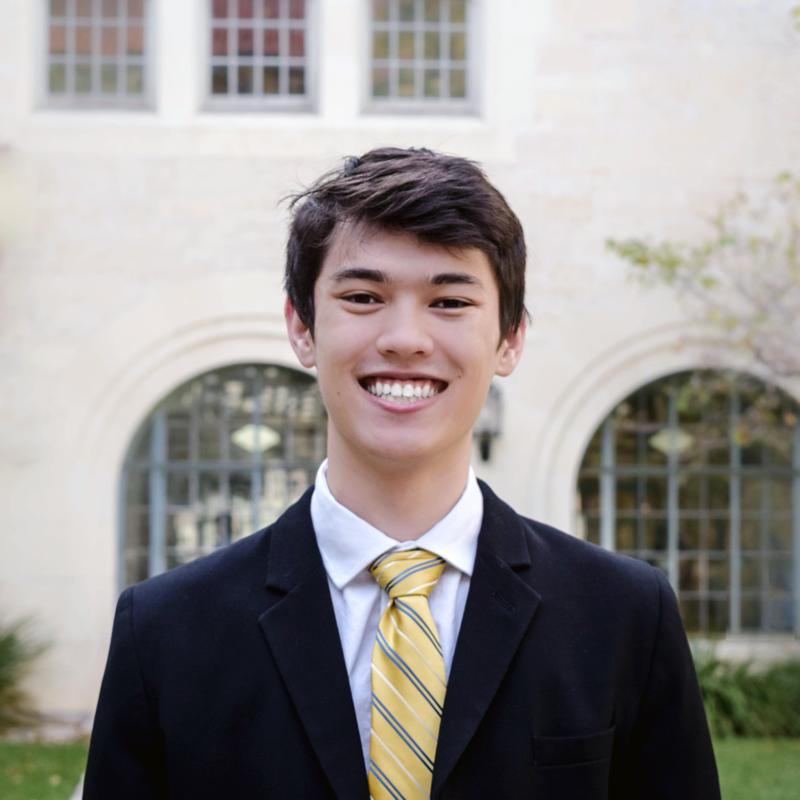 Wesley Klock is a student at the University of Texas at Austin, where he majors in Electrical and Computer Engineering with minors in Computer Science and Entrepreneurship. His weekends are filled competing in startup competitions, case competitions, and hackathons. He currently serves as an Incubator Officer in Texas Convergent, a multi-disciplinary organization teaching students about entrepreneurship. With his free time, he enjoys playing in volleyball tournaments, eating delicious food, and playing board games.